When S&H Interiorscapes worked with a design agency to develop a website, we hired Greg Benson Photo to photograph several of our clients’ spaces. 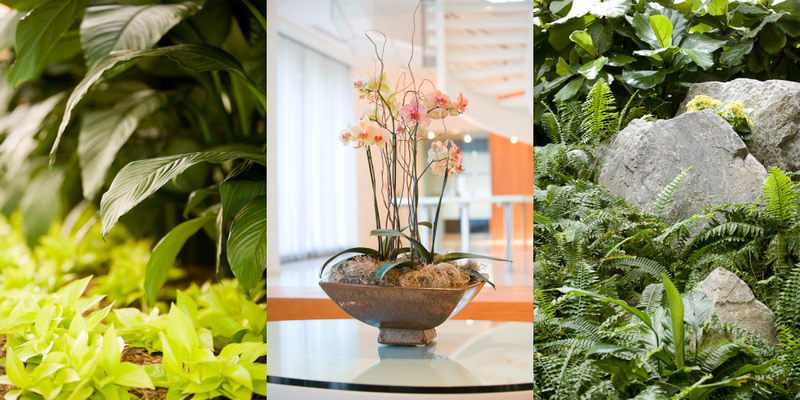 Since S & H provides and maintains plants for commercial environments, including offices and malls, Greg Benson Photo's challenge was to show how S & H plant displays not only add texture to our spaces, but also transform them. Greg Benson Photo scouted prospective locations before scheduling final photography to determine best time of day and weather for final shoots. Visiting the locations ahead of time helped Greg Benson Photo determine the best places to photograph. To highlight the quality of S & H's work, Greg Benson Photo shot close-ups that show our subtle attention to detail.